Craving pizza? You're in luck: a new business has opened its doors in the neighborhood. Called Made In New York Pizza, the fresh arrival is located at 421 Amsterdam Ave. in the Upper West Side. This new pizza spot offers a selection of different pizzas, including grandma slices and calzones with prosciutto. Pasta, salads, sandwiches and entrees are coming to the menu soon. With a 4.5-star rating out of 35 reviews on Yelp so far, the new addition is on its way to developing a local fan base. Yelper Mark Z. wrote, "The vodka slice was super crispy. There was a large variety of slices. I'm looking forward to the sandwiches!" 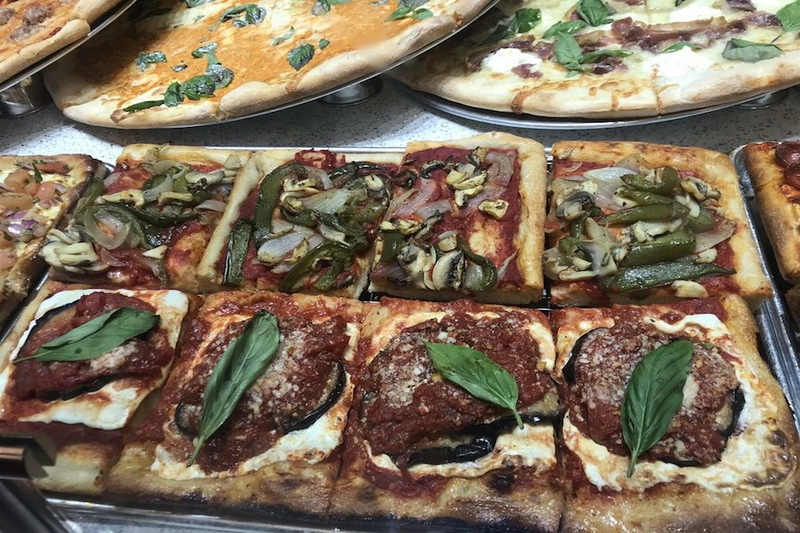 Swing on by to take a peek for yourself: Made In New York Pizza is open from 10:30 a.m.-1 a.m. on Sunday-Thursday and 10:30 a.m.-4:30 a.m. on Friday and Saturday.